Thank you so much for signing up! I am so excited to be able to share good stuff with you and your kids! You will be hearing from me monthly when I send you a link to my newsletter, Little Ant's World, which will include fun activities for your little ones. You will also always be the first to know whenever I have freebies, opportunities, or new offerings available. Don't worry, I won't be spamming you with promotions. 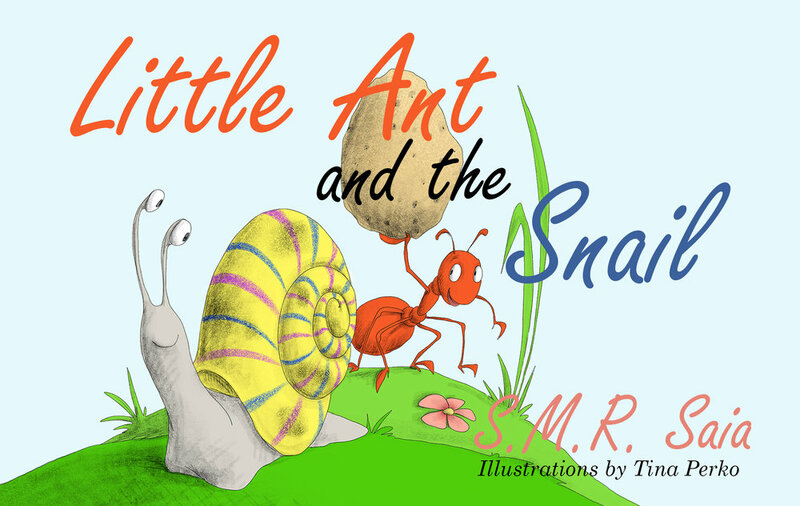 As much as I LOVE to write Little Ant stories, I also LOVE to create worksheets and activities for kids that encourage reading, writing, and conversation, and I simply look forward to sharing those materials with you on a regular basis. If you haven't already, please take some time to explore this website. You will find coloring books, lesson plans, worksheets, and other activities that you can download and print at home.